The 100-Year-Old Man Who Climbed Out the Window and Disappeared (2013) 720p BluR... | Free eBooks Download - EBOOKEE! Posted on 2014-05-26, by Cesc0405. Storyline : Dynamite expert Allan Karlsson?s life, and the unlikely events following his escape from the old folk?s home on his 100th birthday. 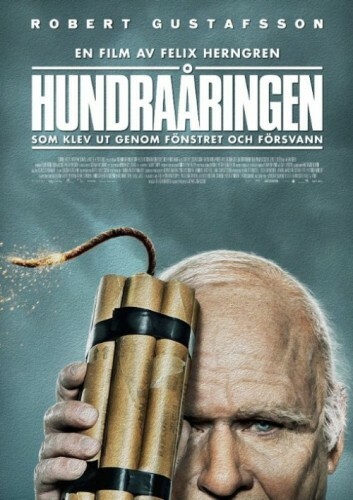 No comments for "The 100-Year-Old Man Who Climbed Out the Window and Disappeared (2013) 720p BluR...".